Cannot find or load Microsoft installer.please update your computer and try running Skype again. This problem is comes with latest version of Skype software. when you installing latest version of Skype then Cannot find or load Microsoft installer. error is appear on screen. But don't worry, I will help you solve the problem. And if this article will help you solve your problem so please share this with your friends. Cannot find or load Microsoft installer. How to solve? 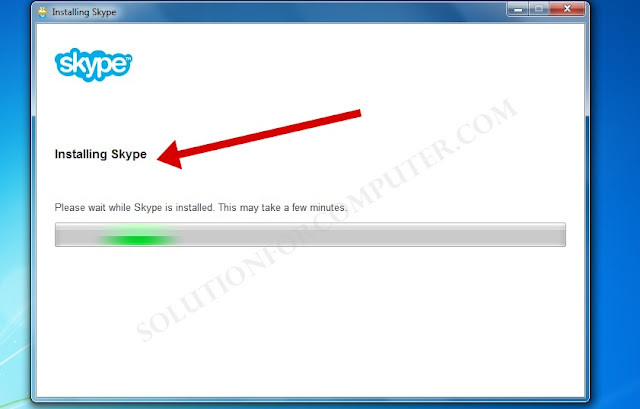 When internet explorer is installed successfully then install Skype latest version setup. And now you did not see any error while installing Skype. 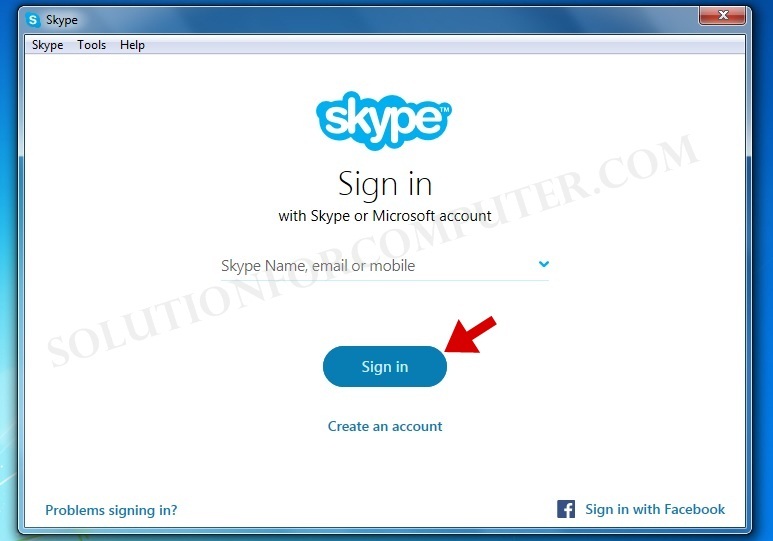 You see finely Skype is install successfully without any error on windows 7. so now open Skype and sign in and enjoy video calling with your friends. I hope this Article is helps you to solve error cannot find or load Microsoft installer. If this post is useful for you and you like this post please share this post with your friend on Facebook, twitter, Google plus and more .Please comment your experience about this post in comment box, and you also follow us by email and other social media.